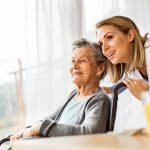 Over 65 million Americans each year provide care to an elderly or aged relative, commonly a parent. One way many adults tackles this is to have their aging parents move in with them. You may have heard about in-law suites before. These are spaces in a home created to be separate, private living areas for one or two parents. 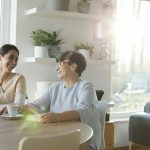 Interested in learning more and wondering if you should consider a mother-in-law suite for your home? Keep reading below for all the info you will need. An in-law suite is basically a collection of rooms designed to accommodate aging parents. It can just be a bedroom with a bathroom, or sometimes even include a kitchen! Suites designed to care for aging parents is a trend that continues to grow. You may be wondering if now is the time to move your parents or in-laws in with you. 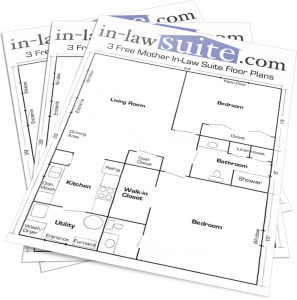 Check out all the reasons below why you need an in-law suite right away. One significant benefit of having space in your home for your parents or in-laws is the impact on your own children. 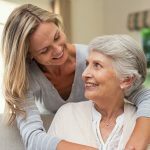 Grandparents being around more often can provide extra support and guidance. Another reason that is practical relates to cost of childcare. If your parents or in-laws live with you, they can easily watch your children if they are young while you work. This can be a huge financial help, as annual daycare in some states can total more than a state university yearly tuition bill. Besides a place to sleep, in-law suites can be set up with a kitchen and bathroom. 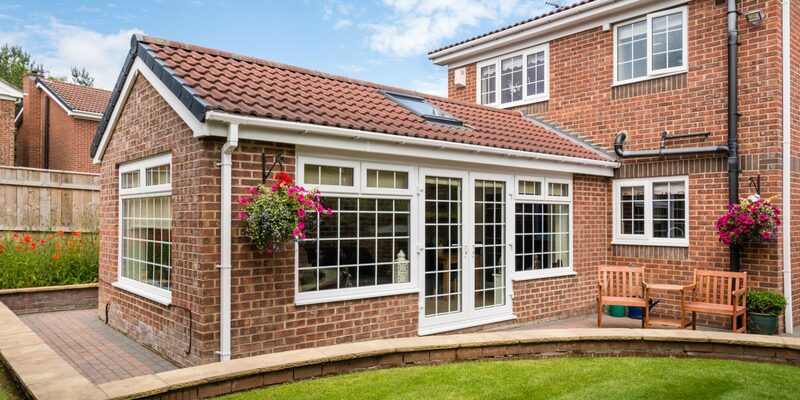 This lets aging parents still have their own space and independence, but with the added security of family members close by. The separate and functional space lets parents or in-laws choose when they want to see people and when they want to do things. Maybe the time has not yet come where your parents in in-laws are ready to come live with you. Adding a mother-in-law suite can still be a smart addition. The extra space can give you a high level of flexibility. When you have guests that need to stay over, they will be thankful for a separate area that has privacy. 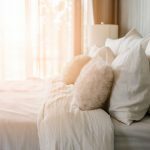 An in-law suite can also be helpful if you have adult children coming home from college on breaks. Or maybe they are experiencing financial hardship. The in-law suite would provide them a private place to live while looking for work or another place to live. A final benefit of having the space is income potential. 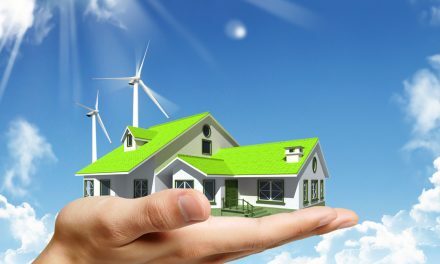 Depending on the setup, you could easily rent out the area on a short-term basis. Those traveling or temporarily in the area for a work obligation would make great temporary renters. 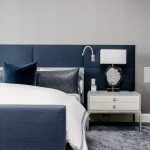 Ready for the Perfect Mother-in-Law Suite? It should now be clear that adding an in-law suite is a smart decision. Whether your parents or in-laws would be coming to move in right away or in a few years, the space will prove valuable. Have you toured in-law suites? What was your favorite feature? Let us know in the comments! The plans I downloaded and the 5 tips in your blog are very helpful. I would like to use your website as a source of information. My daughter has graciously offered to construct an in-law suite for my use and it will be attached to her home in northeast Ohio. I f you can suggest any contractors it would help us to proceed. I will need a sewing room in addition to my bed room and sitting room.Thank you for any help you can offer.